I’m still working with the same three sponges but more arrived yesterday and the review continues. I must apologize as I neglected to say that I was my sponges after each use to keep them clean and germ free. I’ve been using the Beauty Blender cleansers (liquid and solid). I think I prefer the solid for cleaning larger size sponges. It just feels like I have more control. The liquid in the pump bottle works better for small sponges and brushes, in my opinion. Since I clean after each use the process is quick. 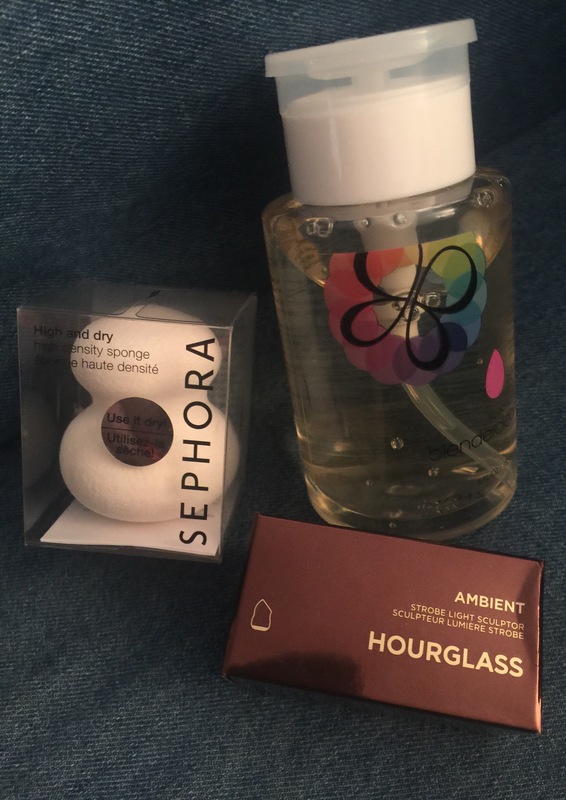 Let’s not forget that this is a review… At this point in the week I have all but given up on the Ulta beauty sponge. I’ve really been working with the Real Techniques and my fave, Beauty Blender. I use the Real Techniques more often during night applications when I tend to wear fuller coverage and go for more dramatic looks.